Over the past few months several consultation meetings with stakeholders have been conducted by the Managing Authority, within the Ministry for Sustainable Development, Environment and Climate Change. 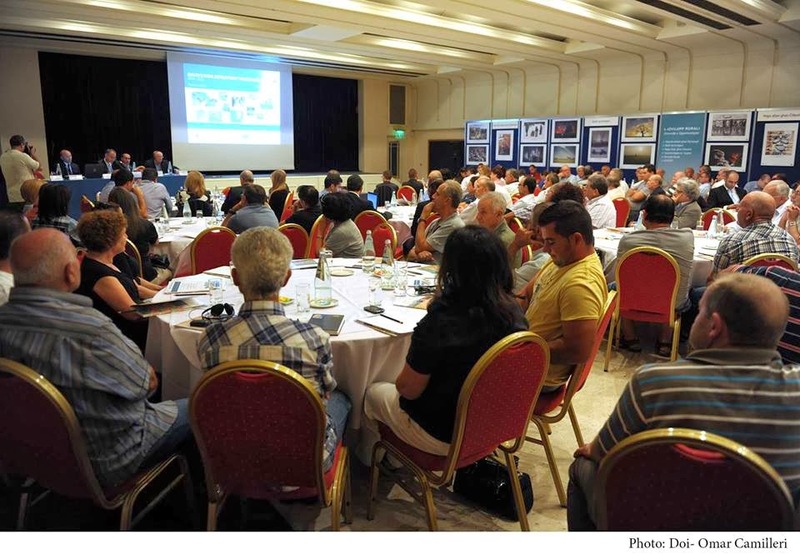 Yesterday, Friday the 8th of November 2013, a well attended seminar and public consultation took place at the Corinthia Palace Hotel in Attard, Malta. 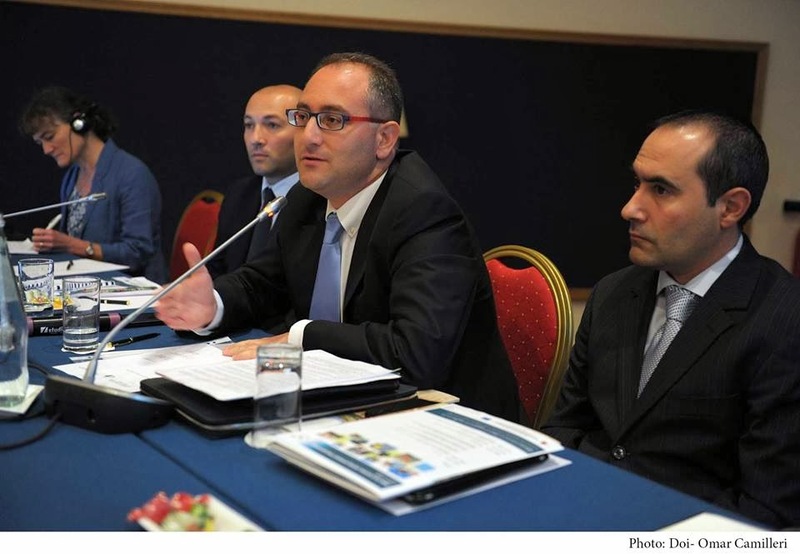 This public consultation aimed at consolidating the views of all stakeholders within the agricultural sector in Malta and pave the way for Malta’s new Rural Development programme covering the programming period 2014 – 2020. The Hon. Roderick Galdes, Parlamentary Secretary for Agriculture, Fisheries and Animal Rights, was present at this important event, and interacted with the attendees during the plenary discussion. He has made it clear that genuine farmers will be the main beneficiaries and that all actions will have the aim to boost the agricultural sector of Malta. Special reference was made to the meat processing industry, where Hon. Galdes, assured those present that processors benefiting from EU funds in the future, will be obliged to promote local produce. Those present received this thought with enthusiasm and applauded Hon. Galdes. The recent ODZ drafy policy was also mentioned. Hon. Galdes has made it clear that the new policy will enable farmers to invest in their land and exploit sectors such as that of agri-tourism. He said that contrary to what has been said by critics, the government will make sure that the policy will not allow any land speculators to exploit more agricultural land as it is the right of genuine farmers to make good use of the Maltese countryside. Profs. Janet Dwyer and Dr. John Powell, from the Community and Country Research Institute in the UK, have analysed the feedback collected during the previous consultation meetings and gave an overview of the key findings. Mr. Donald Aquilina from the Managing Authority, discussed the new approaches to implement the next Rural Development Programme. He gave an insight about the next steps to be taken, leading to the absorption of agricultural and rural development funds allocated to Malta by the European Union. He said that timely planning within the Managing Authority is crucial to make good use of funds. During the plenary discussion, several participants passed on various comments towards the panel of speakers. The attendees were also asked to fill in a questionnaire to highlight the priorities and give additional feedback about the above themes.